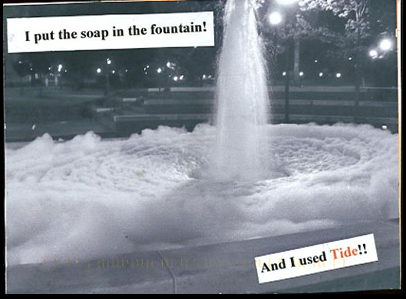 I'm a huge fan of PostSecret! I went to a talk/event in Walnut Creek and own a book. This was pre-social media...postsecret is the original memes, basically it's tumblr: reblogging other people's original art...it's handmade from the heart. Not for likes or reposts but to share, inspire, and connect on such a raw level. I use to religiously read it every Sunday, it was part of my online routine. Once I moved away for college I slowly stopped reading (it gets a little heavy sometimes) but recently rediscovered it so I wanted to share it with you. I loved the creativity and honesty behind these secrets. People poured their hearts and soul out to strangers in the community. People set themselves free. No longer tied to the secret. At the event you had the floor on stage to say your secret out loud. I would never forget it. There was a guy who came up to talk about his brother's suicide attempt off the golden gate bridge and how because of the new nets installed it saved his brothers life....in the same crowd the daughter of the family who donated money to have those nets install should up and spoke about her secret they hugged and at that very moment I realized the importance of this community and how lucky I was to be able to experience this at such a young age (this was 2009). Life is all about helping your neighbor, it's about community, it's about overcoming struggles and living your most authentic self.